In the 1970s, there was no such thing as shelter medicine. Most animals entering shelters didn’t leave them alive. And the idea of veterinarians dedicated to shelter practice was unheard of. Today, shelter medicine is a recognized specialty of veterinary practice and many animals shelters are working with shelter medicine programs and veterinarians to save upwards of 90 percent of the animals they take in. 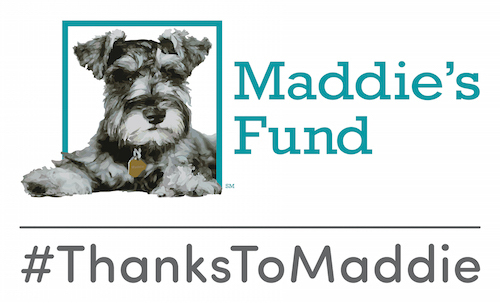 In this short documentary film, Maddie’s Fund® interviews veterinarians, veterinary students and animal welfare leaders who have been present during this era of remarkable transition. They tell the story of how shelter medicine arrived at this moment in time, the role Maddie’s Fund® played in that journey and what the future holds for shelters, shelter veterinarians and the animals whose lives are in their care. Click here to learn more about Maddie’s® Shelter Medicine Program educational offerings at University of Florida’s College of Veterinary Medicine. Make a donation to support this and other innovation in shelter medicine.